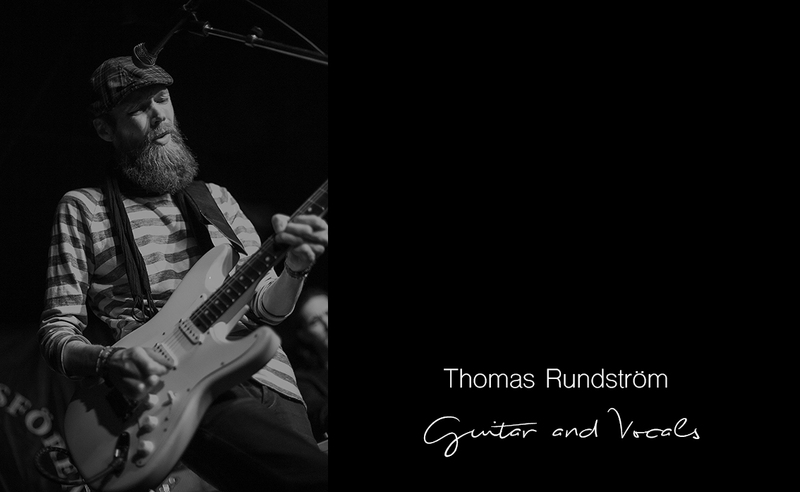 Efter att ha spelat i flera olika konstellationer bestämde sig gitarristen Thomas Rundström och organisten John Lönnmyr för att äntligen spela blues tillsammans. Valet av trummis var givet, Johan Jansson var lättövertalad och Aunt Nancy bildades. Även om idén från början var att jamma blues, började de ganska snart skriva egna låtar och 2014 kom det första självbetitlade albumet. Aunt Nancy released their second album ”Jesters, fools and dreamers” on September 29, 2017. The band has it´s base in Gothenburg, Sweden and plays blues & roots with the organ in center. Since the band was formed in 2012 they released two studio albums and have been touring both in Sweden and Denmark. Jesters, fools and dreamers is recorded and produced by Johan Håkansson, known for his work with Totta Näslund among others. The result is a heavier, dirtier and more 70’s sounding Aunt Nancy! 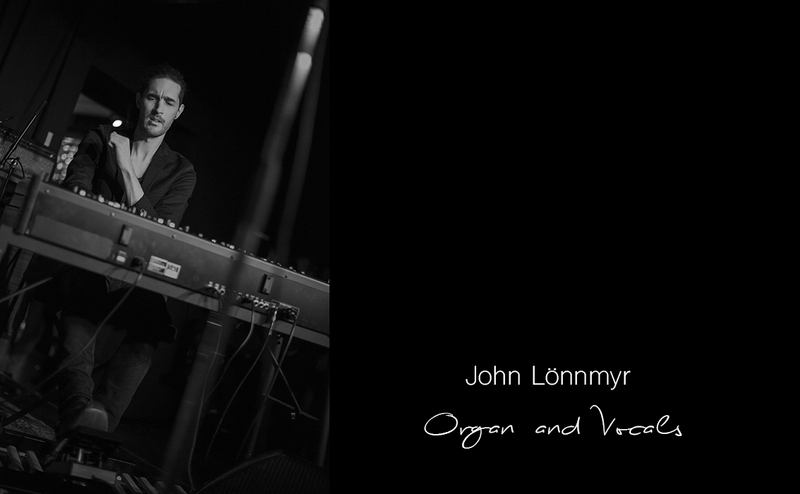 ”Did we say that we like to play the blues?” After playing in different bands the guitarist Thomas Rundström and the organist John Lönnmyr decided to finally play the blues together. 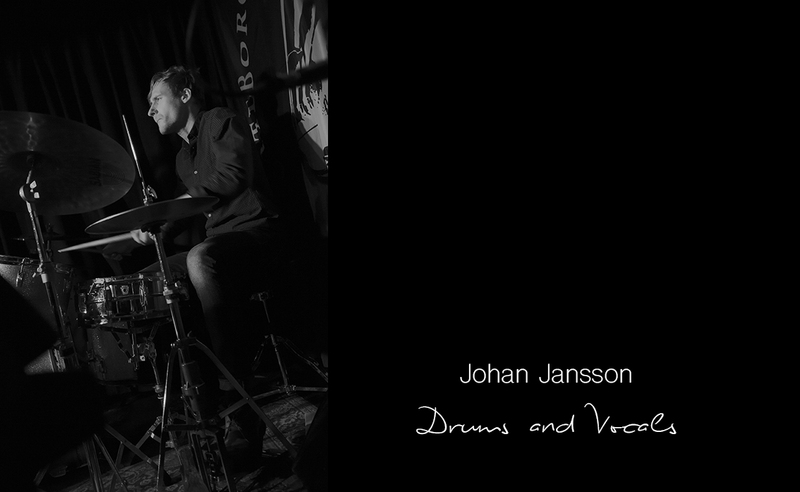 The choice of drummer was given, it had to be Johan Jansson and Aunt Nancy was formed. The idea from the beginning was just to jam but they soon started to write their own songs and in 2014 the selftitled album was released. With a splash of rock and Americana, a pinch of jazz and a whole lot of joy to play the blues, they keep the blueskettle boiling!